Looking for insurance that pays beyond what medicare does? Then you may want a Medicare Supplement --- insurance that covers the "gap". 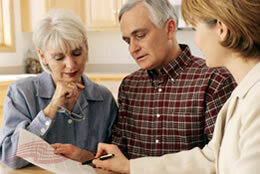 ***We also offer Medicare advantage plans that pay a little more than what Medicare does. Contact us if you would like to find out which plan is best for you.